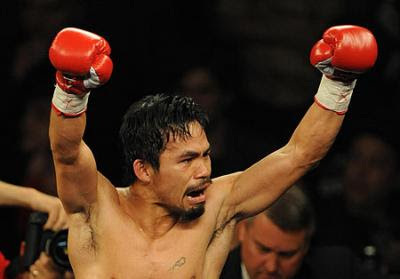 Pacquiao - Clottey Fight Result - Pacquiao Wins! Home / boxing fight results / pacquiao vs clottey / Pacquiao - Clottey Fight Result - Pacquiao Wins! HERE's the Pacquiao - Clottey fight result in "The Event" at the Dallas Cowboys Stadium in Texas March 13 (US), March 14 (PH) where Manny Pacquiao won by a unanimous decision. The complete list of winners in the undercards as well the video highlights are posted here.